This beautiful Home was Built by Ryan Home in 2014. Good opportunity to get a like new house at 50K lower than the builder, the house is well maintained, and moving ready. 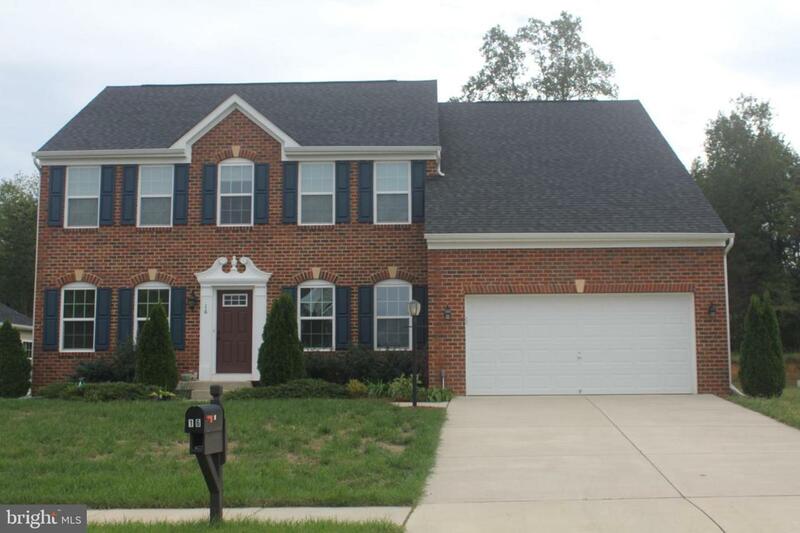 Minutes walk to the most desired Stafford school district Colonial Forge, element school and middle school within a mile. 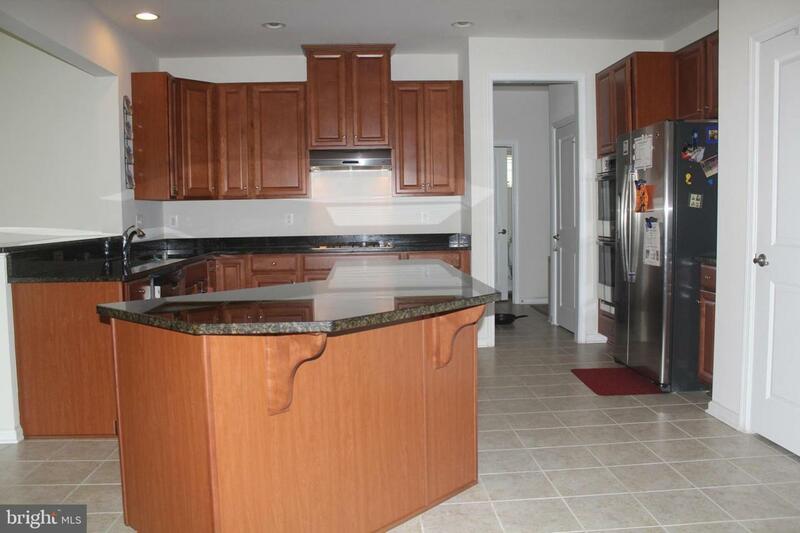 Close to I-95, VRE, shopping center, and 1 mile from a top golf course. Nice and quiet neighborhood. 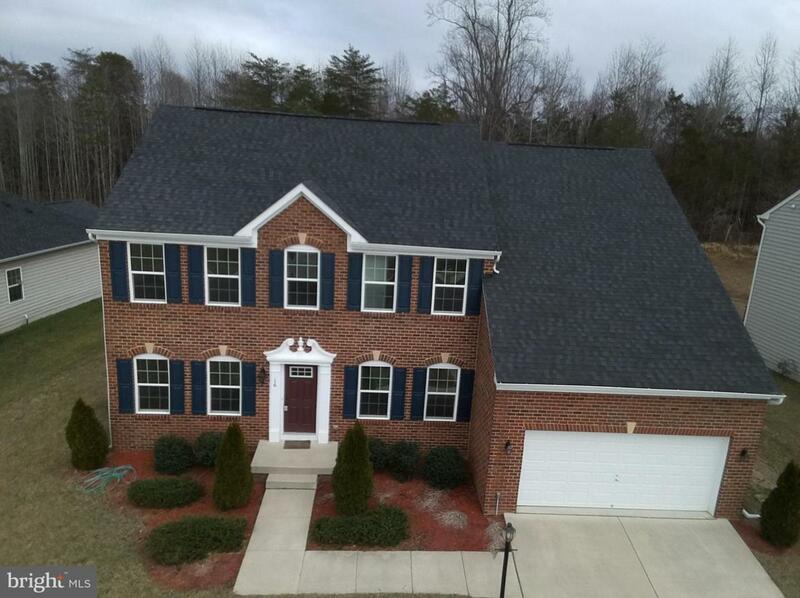 House sits on the 1/3-acre lot, backs to trees; 5 Bedrooms and 3.5 Bath. Master bedroom with tree view. Featuring upgrades galore, gourmet kitchen with oversized granite island, bonus room off kitchen, fireplace with marble. 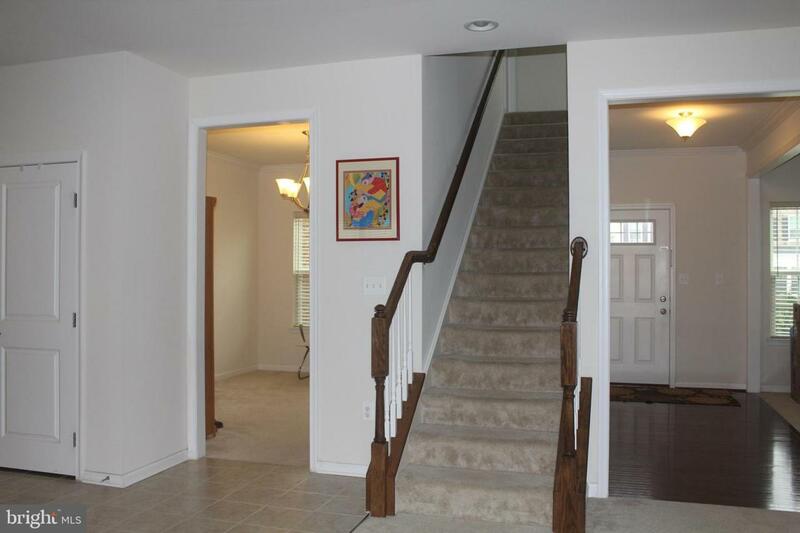 Fully finished large basement with extra bedroom and full bathroom. Extra spare washer/dryer hookup available on the basement, brand new AC unit, also wet bar rough-in, large storage room. 2 car garage with remote opener, long concrete driveway. This home is Energy Star Certified.